With the hot weather still here for a few weeks to come, our QSMC registered practice nurse Kate Tiller advises it’s important to be aware of dehydration. Dehydration happens when your body loses more fluid than it’s been taking in. Our bodies need fluids for day to day functioning, however those at a greater risk of becoming dehydrated are infants and children. Dehydration can be due to many reasons, the most common being due to fever, vomiting/diarrhoea or illnesses that stop a person from taking fluids by mouth – BUT the hot weather can also be a culprit and can also impact on any illness a baby or young child may be experiencing. 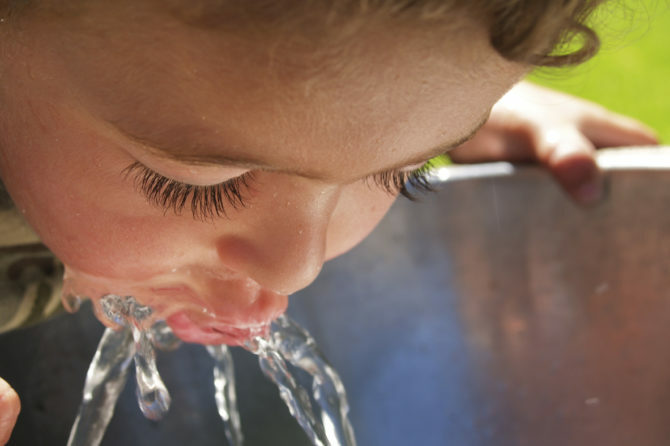 Ensuring your child is well hydrated is important at all times however this is even more important when they are unwell or during hot weather. The effects of dehydration can be quiet serious and can lead to hospitalisation. 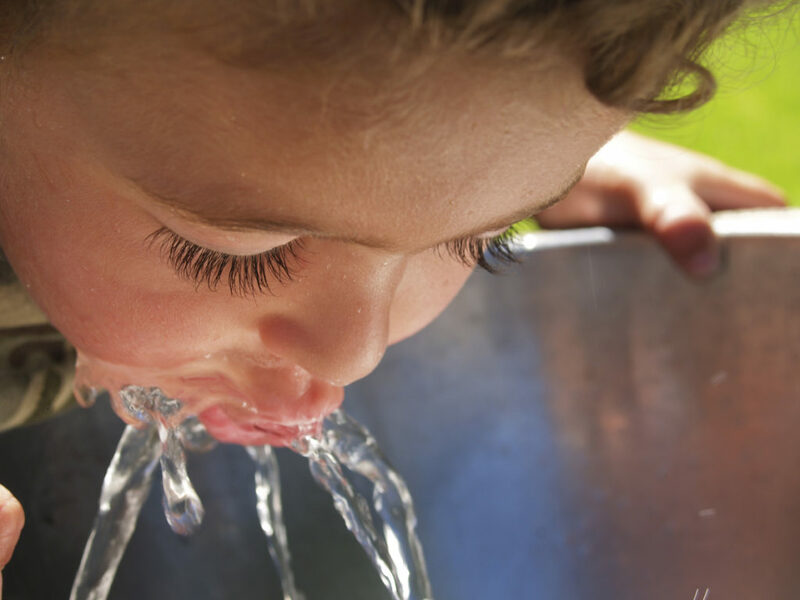 For information and tips in regards to dehydration please follow this link to the The Royal Children’s Hospital Melbourne – Dehydration fact sheet.